This tool allows for simple, quick and accurate thickness measurements. 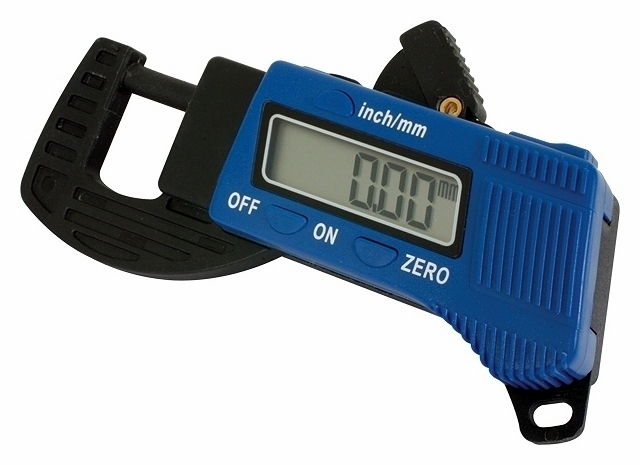 - is ideal for measuring leather, paper, board, etc. We have a few Vegetable Tanned Tooling Hide Sides for sale. They have an attractive, bold natural grain and are suitable for heavy leather goods, belting or similar uses. This leather may be purchased online here.